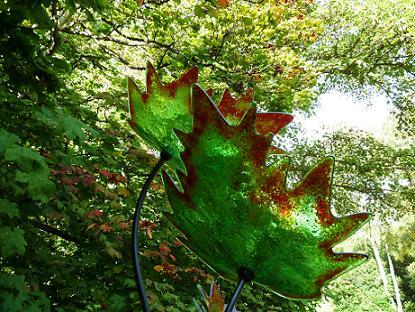 The Savill Garden is a garden to see in all seasons and a great day out. We have been several times in all seasons and have never been disappointed. There are great walks all around the garden and around the lake. In the late summer the hot borders take centre stage with an amazing display of colour, whilst thye Autumn is a photographers paradise. 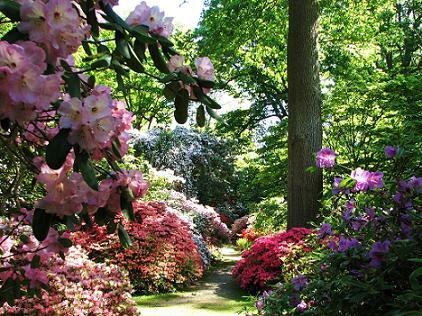 Spring - Rhododendrons, azaleas, camellias and magnolias. 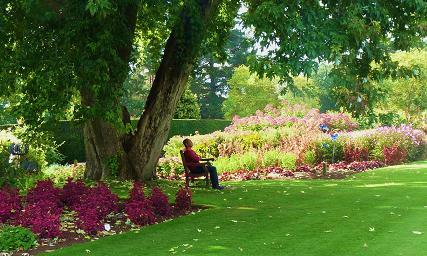 Summer - Fabulous herbaceous gardens, and formal rose gardens. Dry garden and alpine covered raised beds. Stunning Rose Garden. Autumn - Superb foliage ablaze with fiery, gold and russet hues. Winter - Beautiful bark and delicate branches fill the landscape. One of the largest collections of native New Zealand plants in the UK was launched in 2007. A location map of the garden is listed below together with all the information you need plus places to stay nearby. 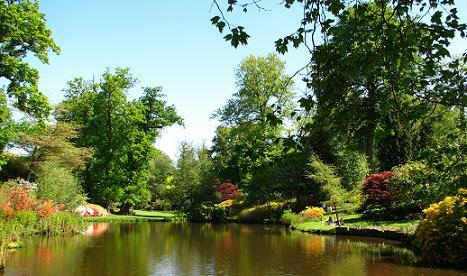 See also the magnificent Valley Gardens just a walk away. Winter. 1st Nov - 28th Feb.
Disabled access , shop, restaurant.